View cart “Wednesday” has been added to your cart. 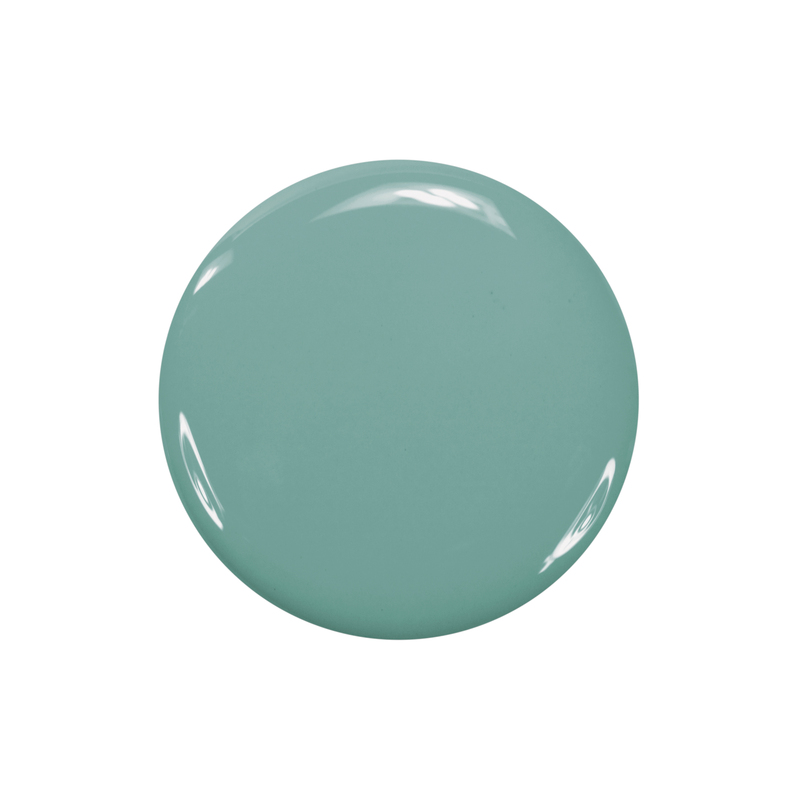 Wednesday by Zoya can be best described as a faded dirty medium turquoise with green undertone and an opaque cream finish. A very stylish shade with a funky yet easy to wear vintage look.